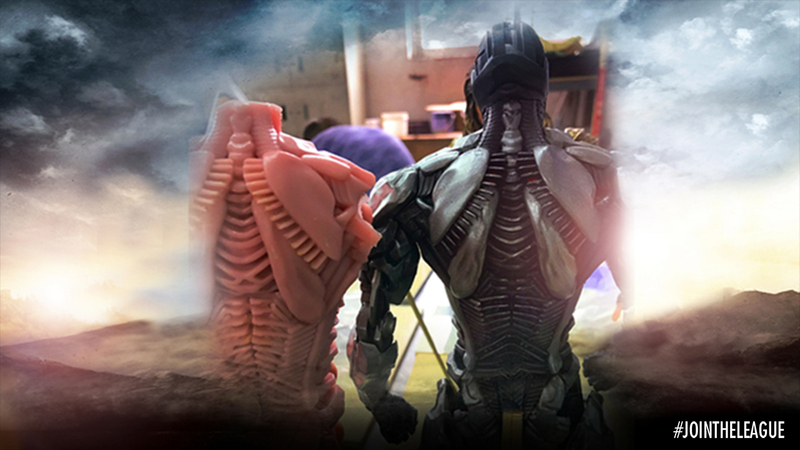 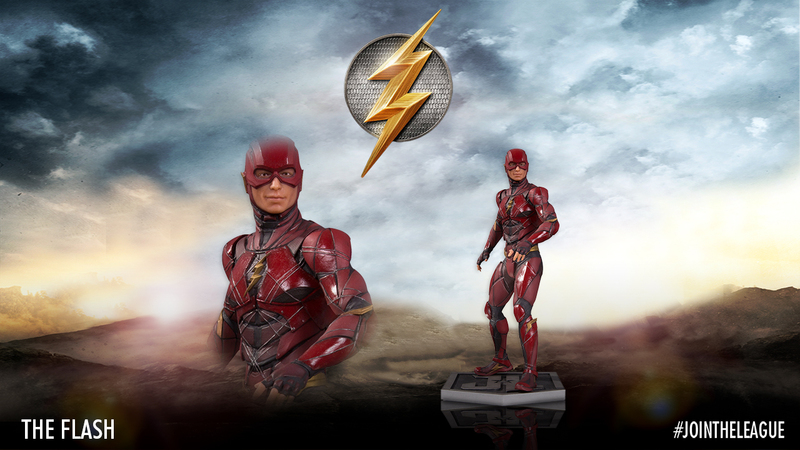 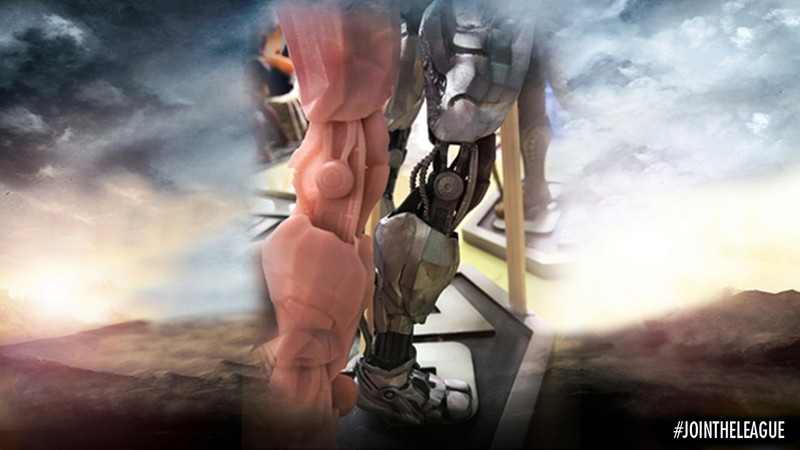 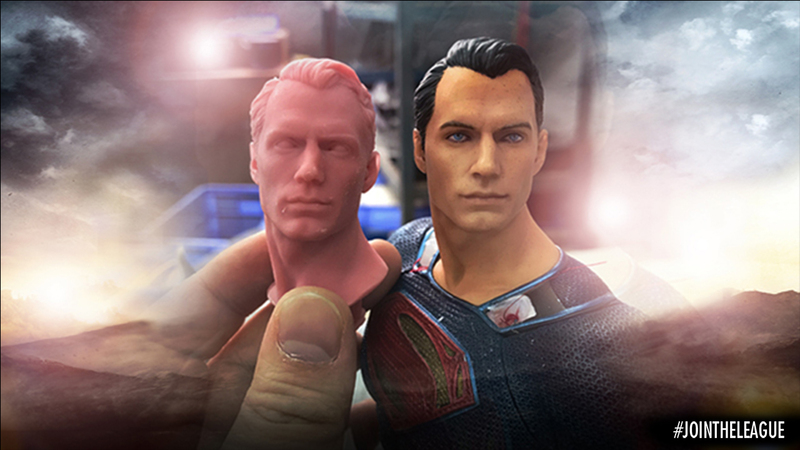 With things like Funko Pop and Hot Toys on the rise, the popularity of collectible figures is reaching a high, and DC Comics has taken the opportunity to of giving the fans a sneak peek inside their collectibles workshop to see their new line of figures from the upcoming film, Justice League. 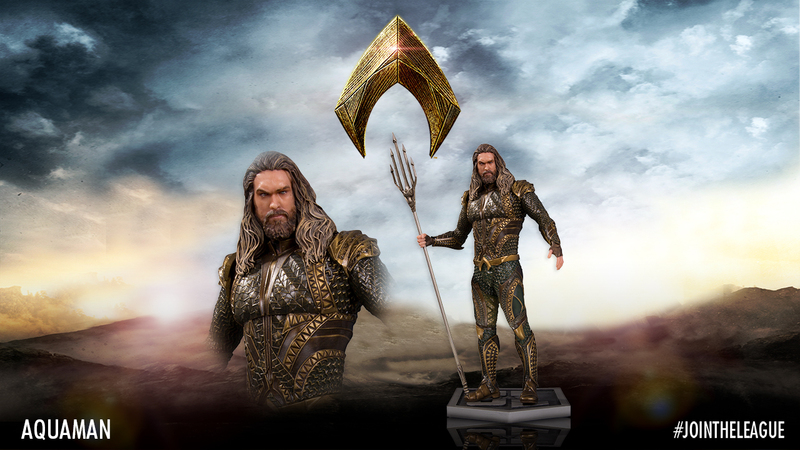 They even spoke to Jim Fletcher, Executive Creative Director for DC Collectibles, to find out how they bring this amazing statues to life. 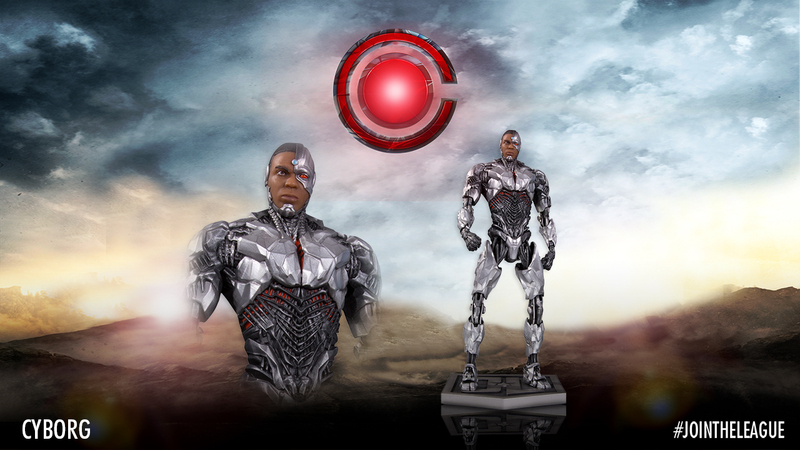 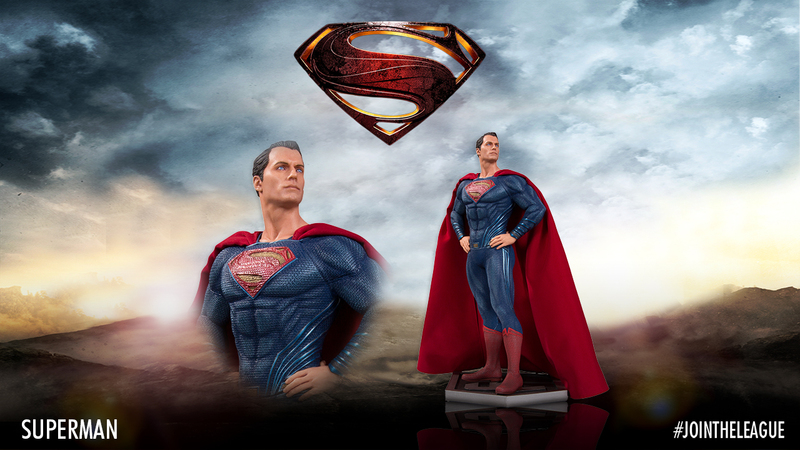 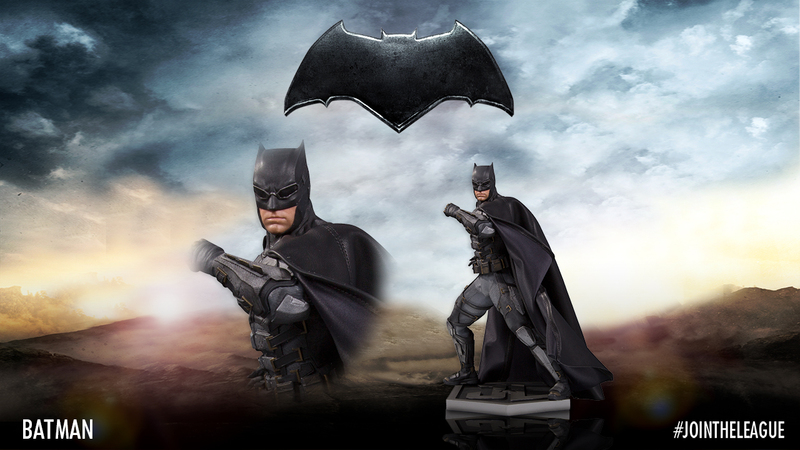 I hope you enjoyed this sneak peek at the wonderfully talented world of DC Collectibles. 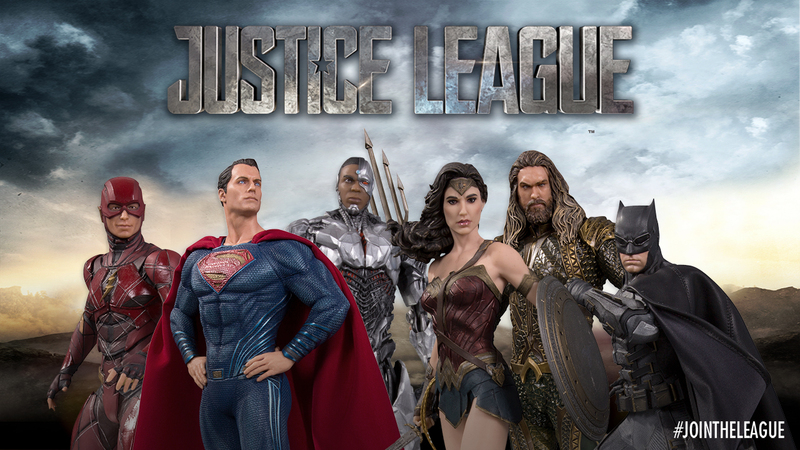 And be sure to catch Wonder Woman in theaters this June 2nd, followed by Justice League on November 17th. 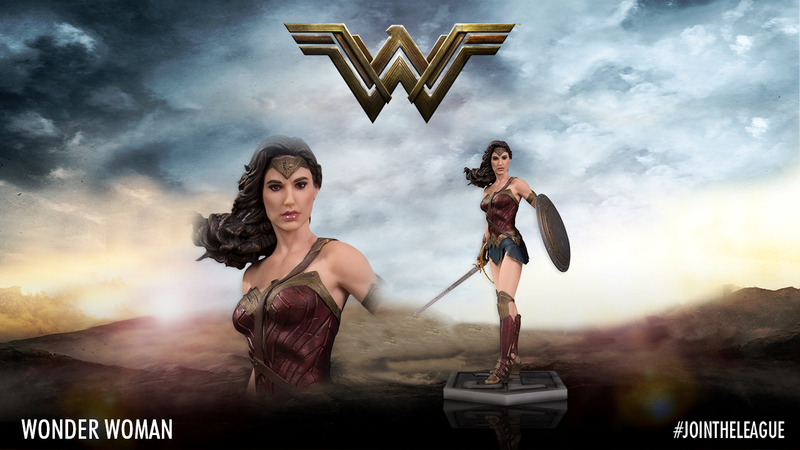 New ‘Wonder Woman’ High-Res Photos!